is a must? CAR AND DRIVER may have said it best .. The School. The Track. The Experience. Designed to make racers out of drivers, The Skip Barber Racing School is a world class experience. 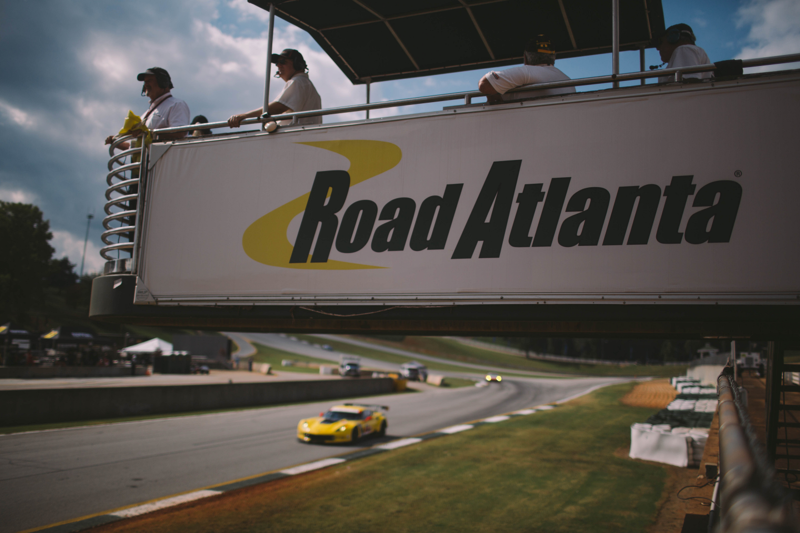 Convenient to Atlanta, set in the rolling hills of Northeast Georgia, Road Atlanta is a world class track. Put them together … Magic! Road Atlanta. Simply the best! Sign up for a One Day, Three Day or a Two Day Advanced Skip Barber Racing School at Road Atlanta and experience racing as it can be, as it should be. Teen Safety and Survival and One Day Driving Schools are also available at the legendary track. Come learn from the best. The Skip Barber Racing School at Road Atlanta. Online at skipbarber.com. On the phone at 866-932-1949. On your way to being a champion!